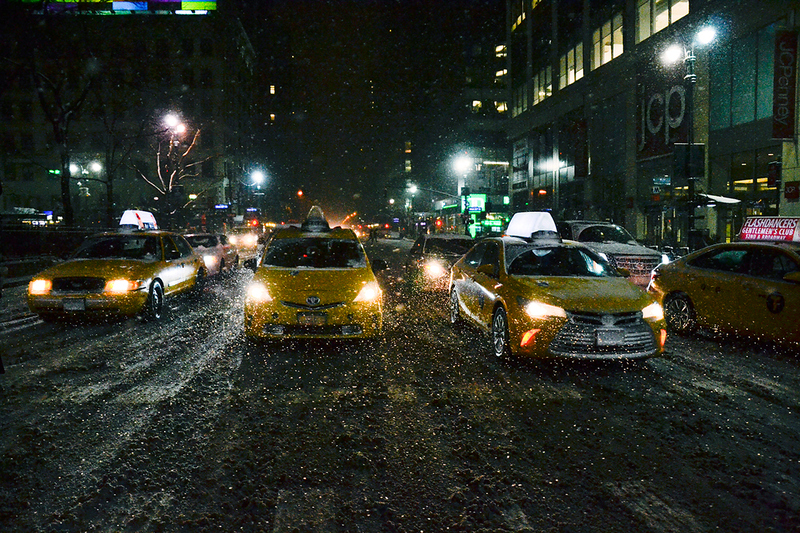 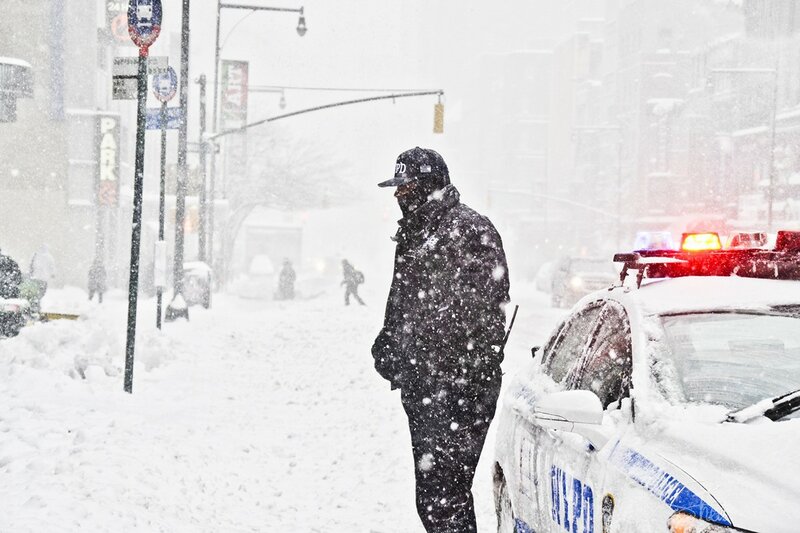 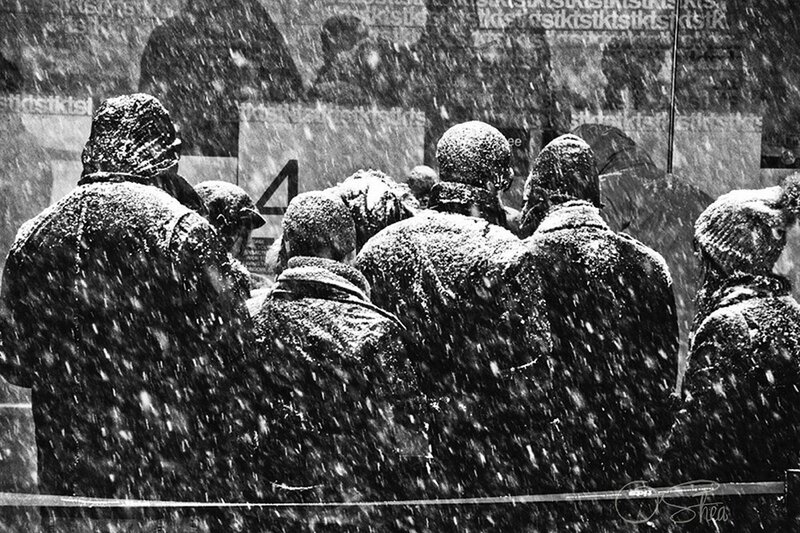 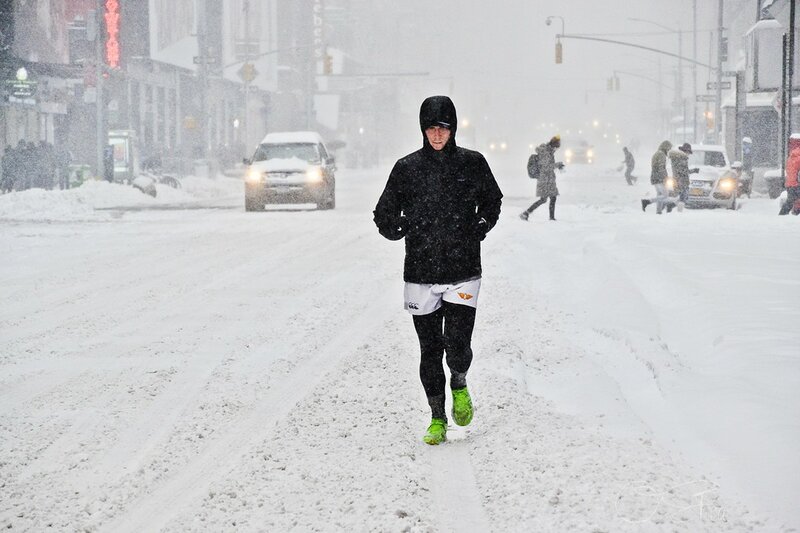 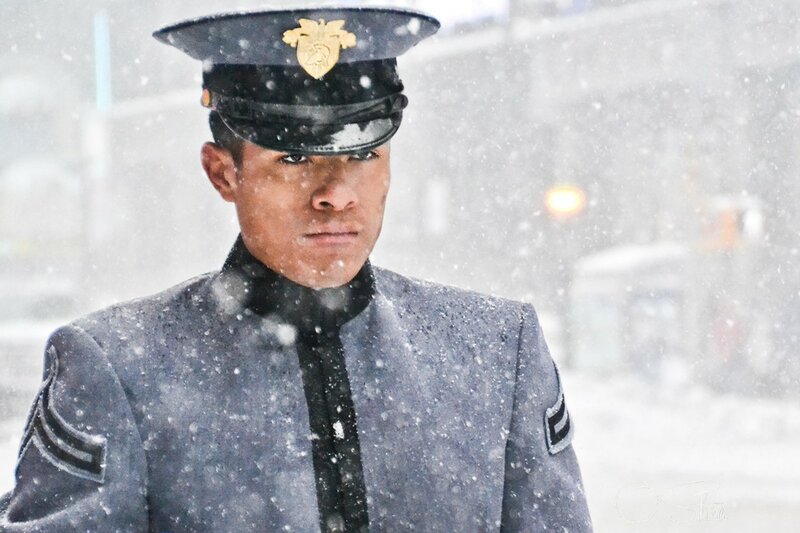 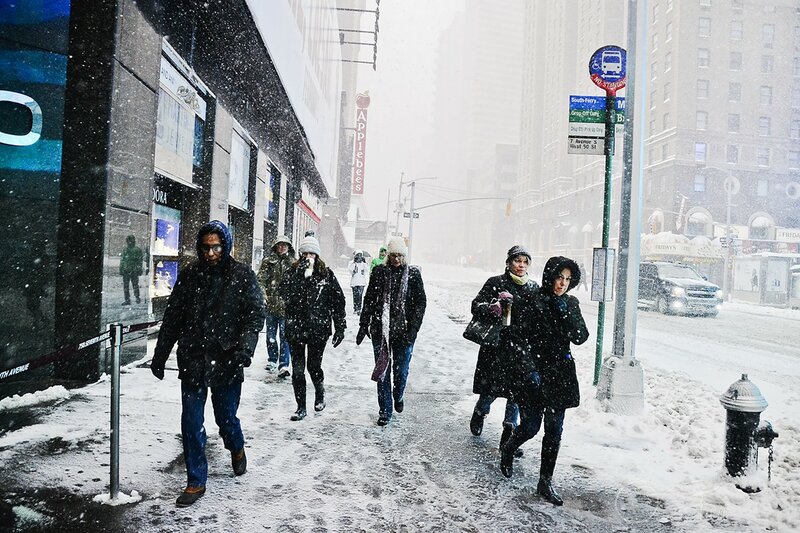 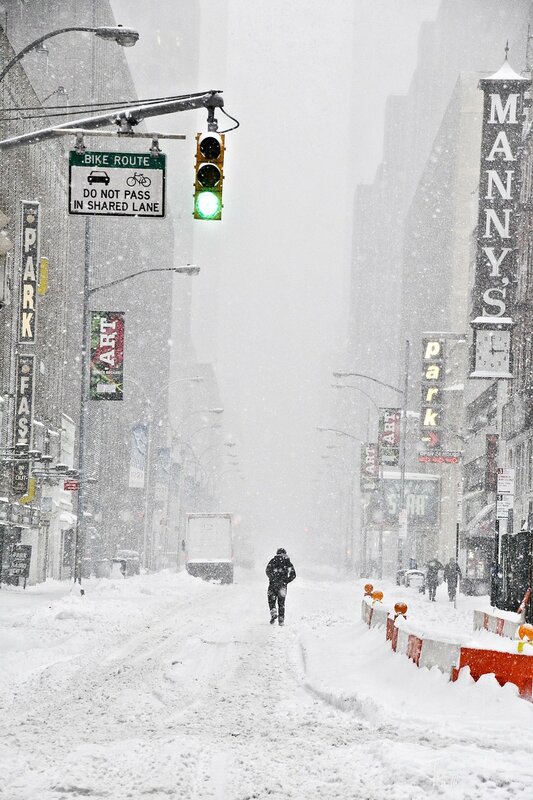 Winter Storm Jonas hit New York City on Friday January 22 and left the city shut down for an entire day Saturday. 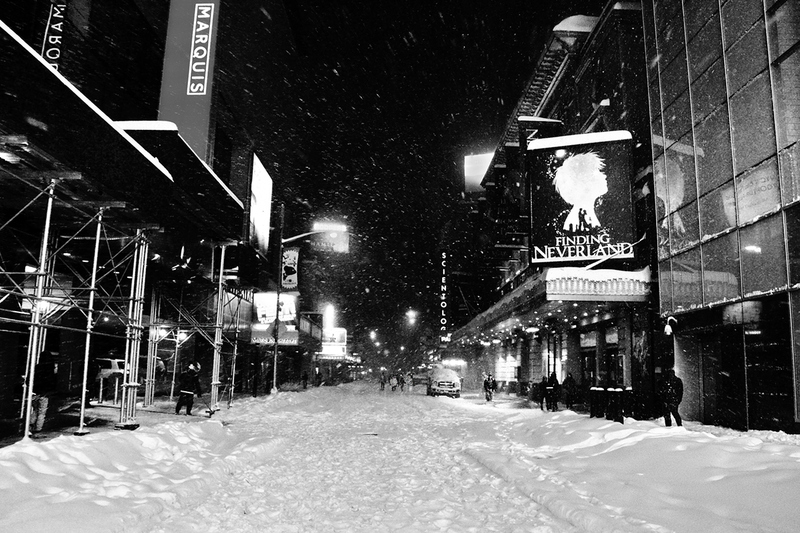 Travel bans were put in place, restaurants and stores closed, and Broadway cancelled all of its performances. 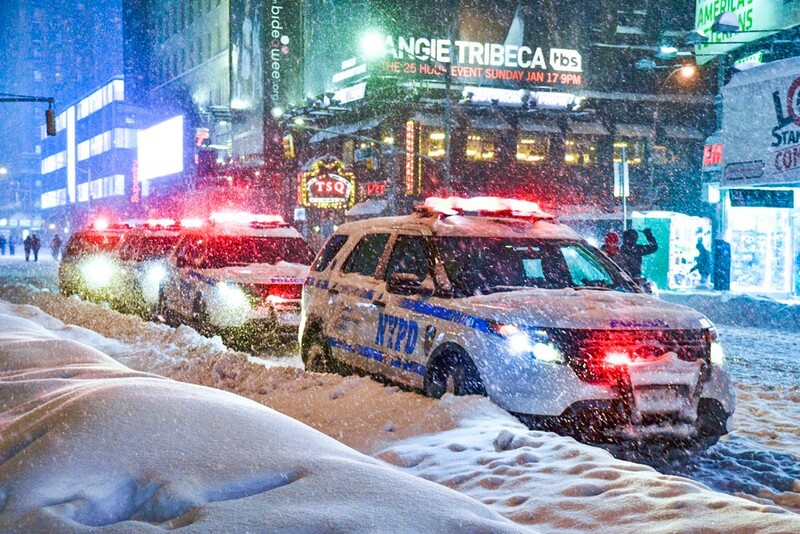 The snow fell at 3 inches per hour and ended up missing the record of the biggest snowstorm in NYC history by 1/10th of an inch. 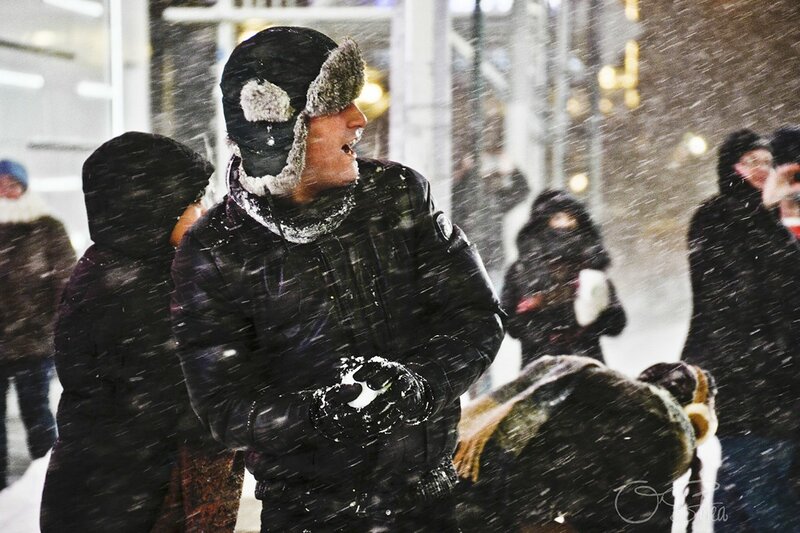 These are just some of the images that I captured during the storm.